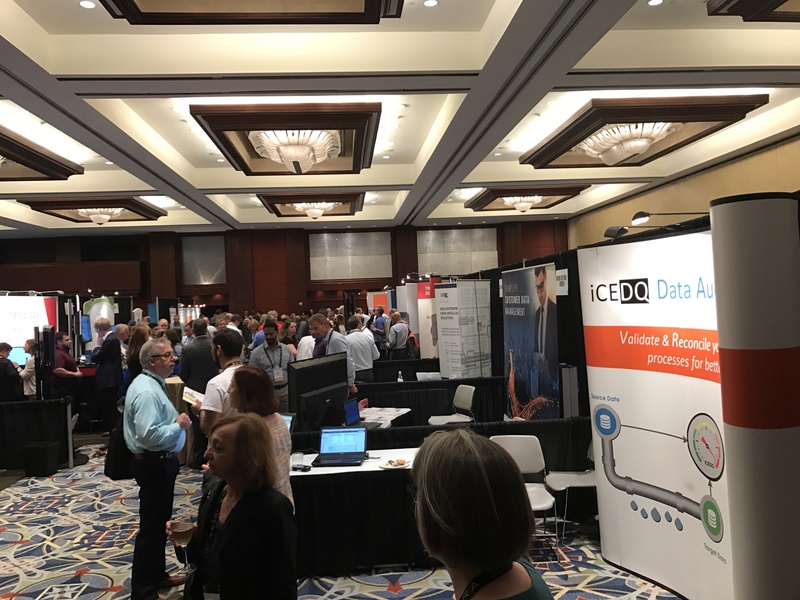 This year, iCEDQ is attending the 21st Annual Enterprise Data World (EDW) Conference, recognized as the most comprehensive educational conference on data management in the world. This year’s theme is “Transformation to Data-Driven Business Starts Here”. 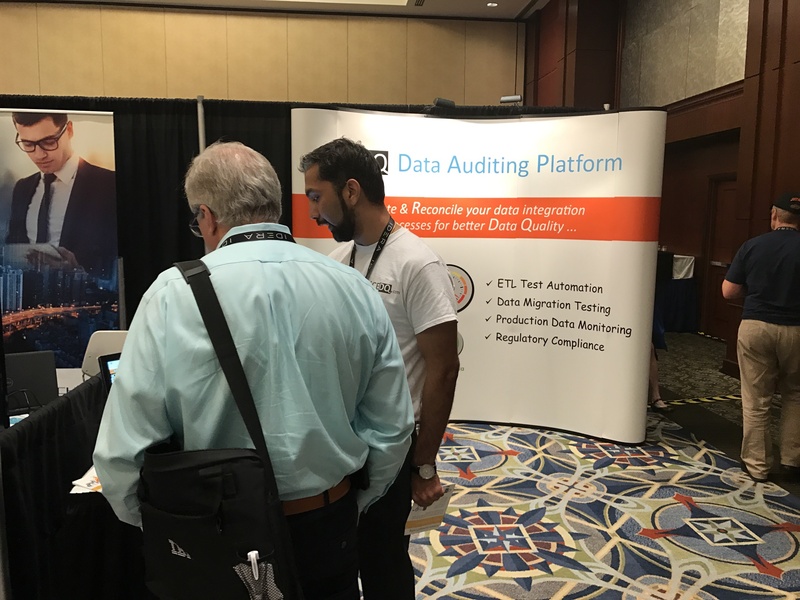 iCEDQ will be exhibiting an agile rules engine platform for automated ETL Testing, Data Migration Testing and Production Data Monitoring. It improves the productivity and shortens project timelines of ETL testing projects with powerful features. How to Reduce time, Money and Resource in Data Centric Projects? How to Reduce Project Risk? The conference will take place from April 4-5, 2017 at the Omni Atlanta Hotel, Atlanta, GA.